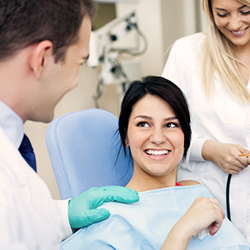 At Christiana Dental Spa of Newark, DE, we understand that your first visit to the dentist can feel overwhelming. Our Newark dentistry makes a point to accommodate all new patients with a comfortable and organized facility. We prioritize your comfort and peace of mind while performing professional dental services for the entire family. 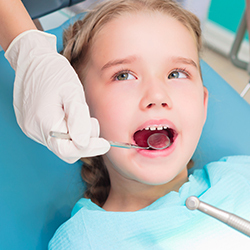 Whether you are in need of cosmetic, pediatric, or restorative dental services, we are the Newark dentist for you! Our staff has taken the steps to prepare you for the first appointment by providing a full spectrum of the services we offer and the option to complete our new patient form prior to your visit. Our goal is to cover everything you need with a full and efficient assessment, but without waiting to see the doctor. 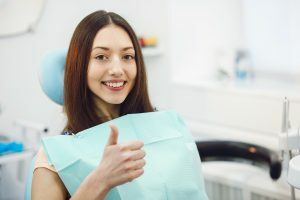 Schedule your appointment with the top Newark, DE dentist today!